Web development partner is important for your business - give your web-site, web application or bespoke project a chance to reach the maximum by selecting the right partner! Your main goal is that your website reaches the maximum potential and works perfectly for you all the time. Because your website really IS working for you all the time. It's the first thing your customers find about you and it has to do the job right by converting most of the visitors into customers. 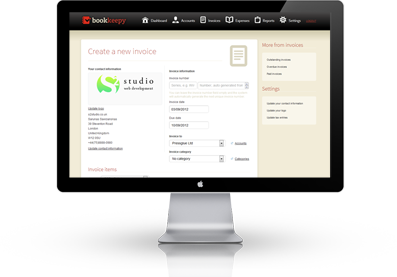 We specialise in creating web-sites (web apps, bespoke applications) and keeping them up-to-date. We have been working on projects in various sizes since the early spring in 2004. Since then we had a lot of projects which required a lot of attention to reach their potential. And in some cases even surpass the initial expectations by becoming leaders in niche markets. Our aim is to create awesome projects which not only look good, but work perfectly all the time too!